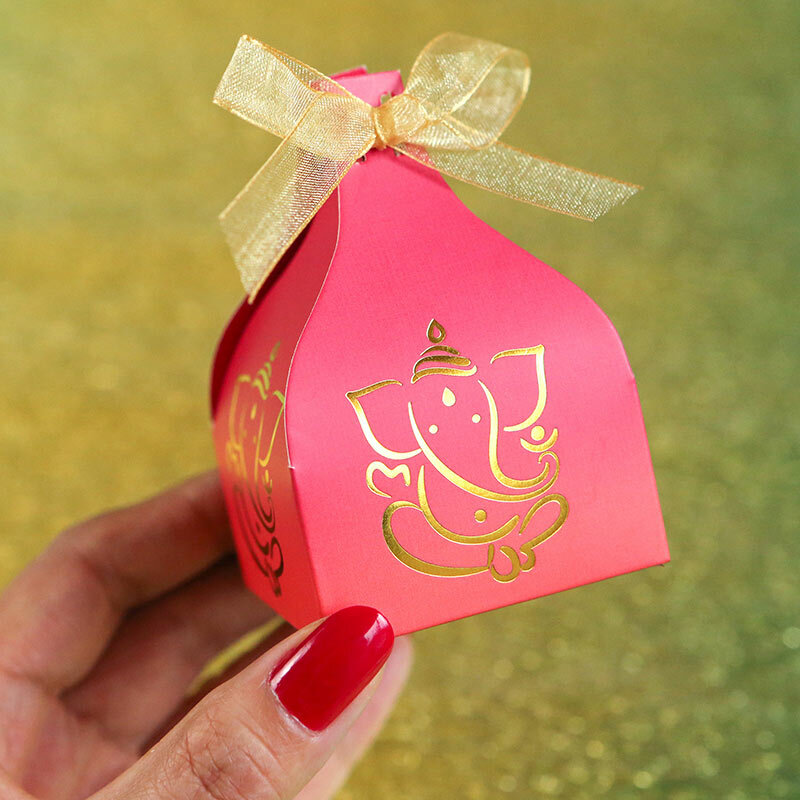 Fabulously functional and perfect for an Indian themed wedding or Diwali, our Indian Jewel Ganesh Favor Box adds color and pizzazz to any occasion. 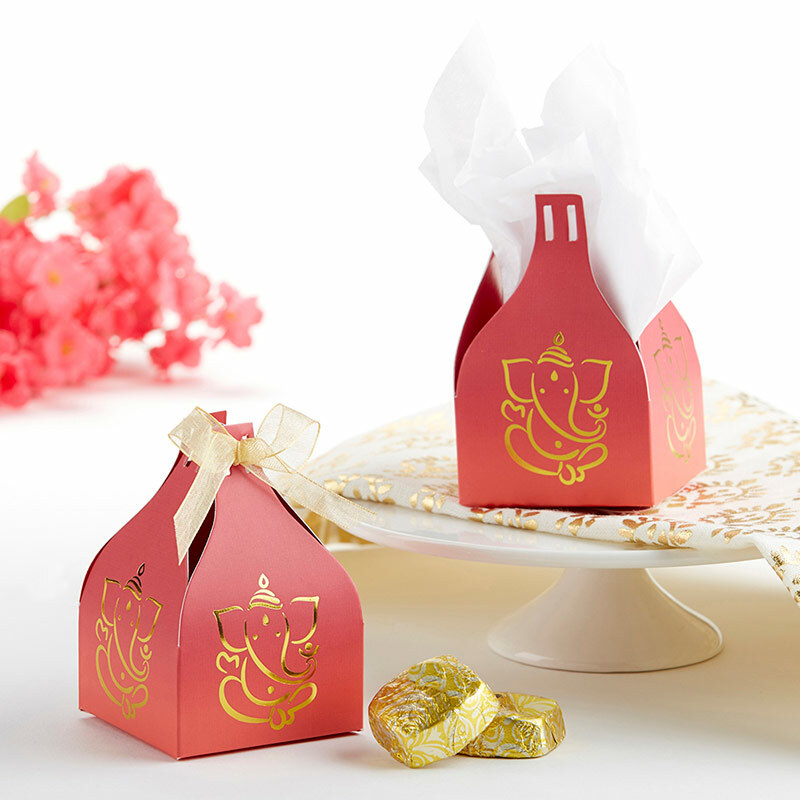 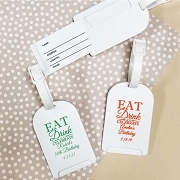 Fill these Ganesh party favors with anything your heart desires. 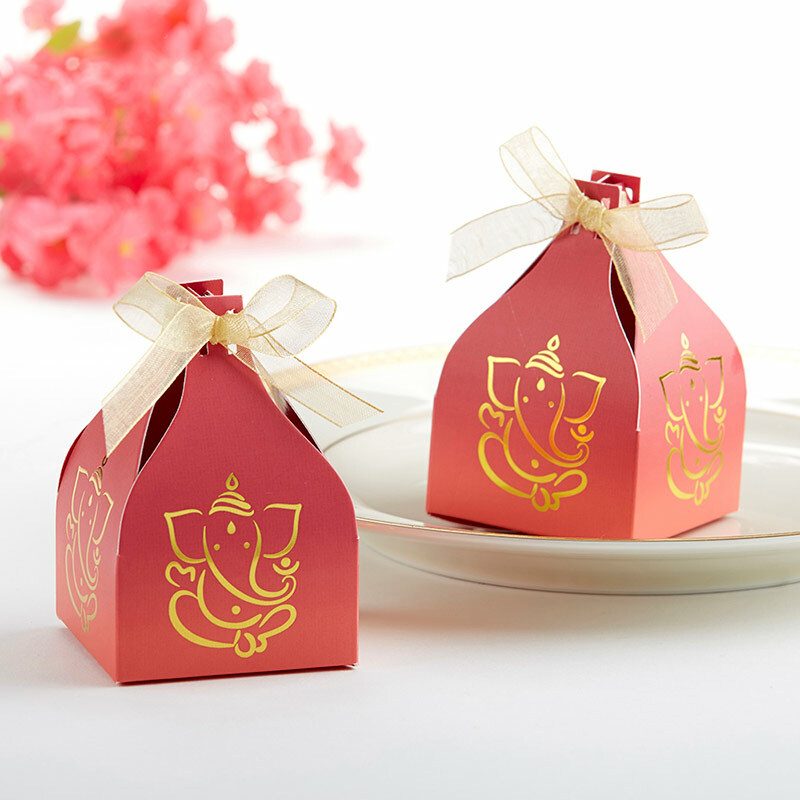 Uniquely shaped red favor box with gold foil print of the Indian god Lord Ganesha printed on all four sides; top is tied off with a wide gold organza ribbon. 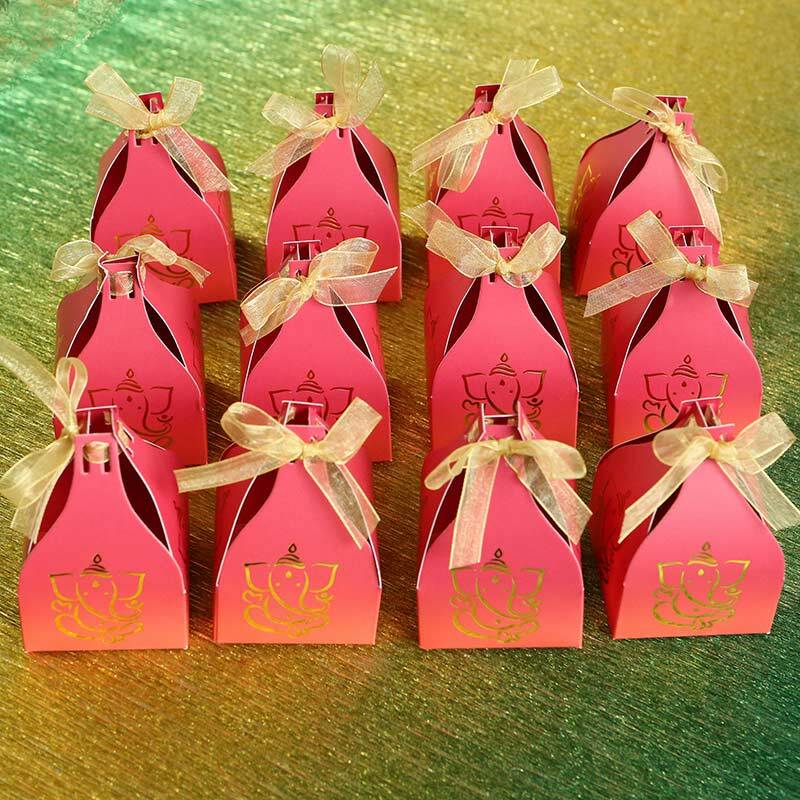 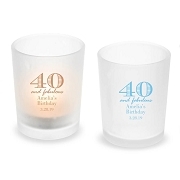 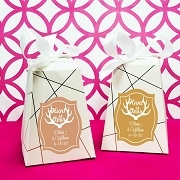 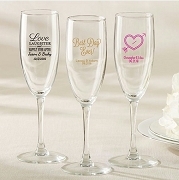 Favor box measures 2.13" w x 3.67" h x 2.13" d; Packaged product measures 4.5" w x 7.25" h x 0.75" h.